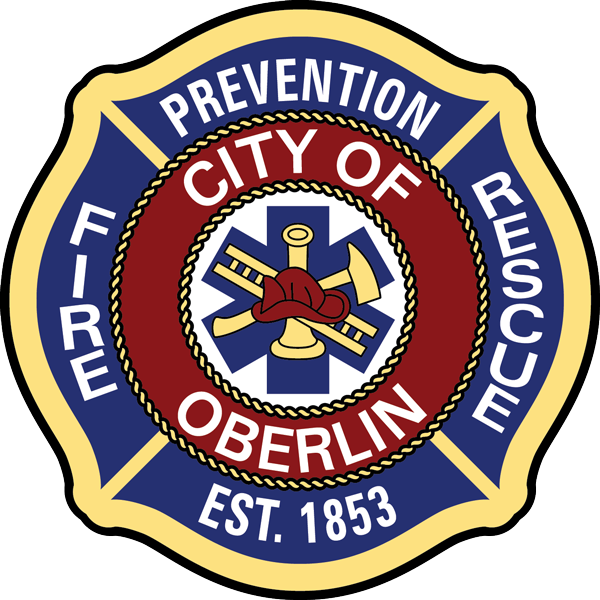 The Oberlin Fire Department provides fire-rescue services to the City of Oberlin and New Russia Township. It also performs building inspections and code enforcement, issues fire code permits, reviews fire protection systems for proposed construction, conducts fire safety education programs for schools and businesses, and maintains control of hazardous materials. The Fire Department also performs home fire safety and smoke detector inspections to residents free of charge.